Read on to find the BEST place in Dolton to do it!! and I’m very PROUD that HUNDREDS if families in the Dolton area are sharing their “best kept secret” with all their friends: That our Family Karate program in is the answer they have been desperately seeking. 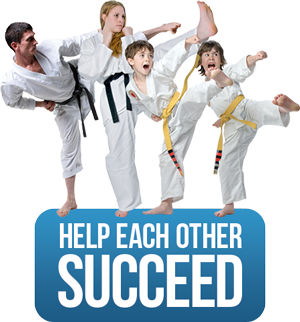 In our Dolton Innovative Karate Program for Families, everyone participates: children, parents, and even grandparents can attend classes and progress at their own pace. In our action-packed family classes, no one sits on the bench! Children practice with other children, and adults practice with other adults. Martial arts classes are one of the only family programs where children and their parents get the same kind of healthy exercise at the same time. Because everyone must master the same impressive skills, families at Just For Kicks – The Martial Arts University Just For Kicks – The Martial Arts University have shared goals. 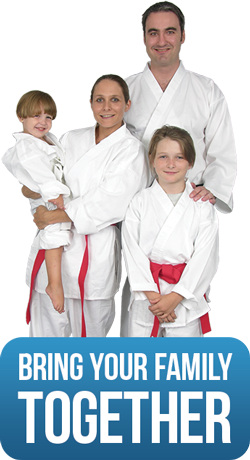 Family members will practice their martial arts skills together before and after class, and even practice at home to help each other succeed. Just For Kicks – The Martial Arts University Just For Kicks – The Martial Arts University is the best place in Dolton for families to have fun and achieve meaningful goals.